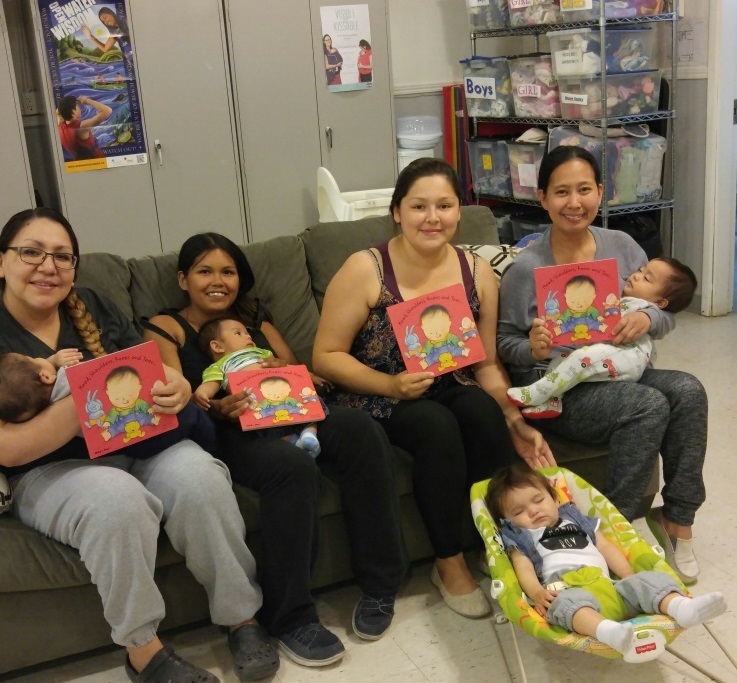 A free “before” and “after” baby program that provides education and support to women anytime in their pregnancy and up to one year after the birth of their baby. Our staff includes a Dietitian, Outreach Worker and Program Support Worker. We also rely on community partners to provide expertise (Public Health Nurses, Wellness Facilitator, etc.). every Thursday @ 11:30 a.m.
every 2nd Tuesday @ 11:30 a.m.